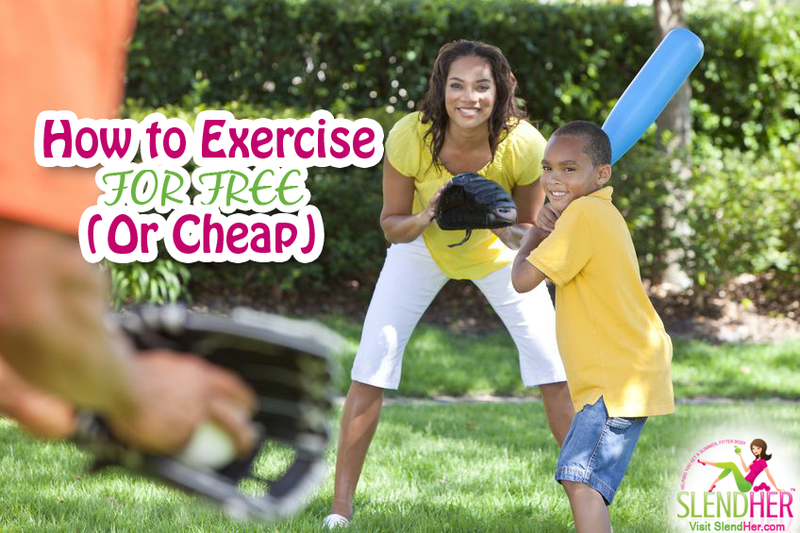 Being active and keeping fit can be done on the cheap or, in some cases, for free. If you are looking to tighten up the budget, or simply don’t want to spend money on a gym membership, lots of equipment or a personal trainer then finding ways to keep frugally fit may be the best option for you. Rather than using cost as an excuse to not be active, instead focus on how you can be active without having to spend too many pennies on the latest gadgets or fitness trends. Forget the pressure of having to do certain fitness activities because they promise idealised specific goals. You can feel fit and healthy whilst saving your pennies! Here are some examples of free exercises that might help you get creative and want to be active daily. Workout at Home – All you need is your body! Check out these examples of bodyweight workouts. Clean Your House – Forget seeing it as a chore, instead see it is an activity. Put some music on, clean and feel fit! Wash the Car – Don’t pay someone else to do this job when you can be using those biceps to scrub the car super clean. Make a house chore fun with the family! 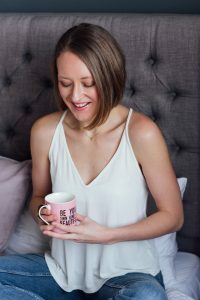 Playground Playtime – Are you an adult? So what! So many parks have work out routes, equipment, and activities to climb, walk and balance on. It’s not just for kids, you can get involved too! The Great Outdoors – Get outside for a walk or run. Enjoy the crisp fresh air and beautiful surroundings. Walking Trails and Parks – Aside from just getting outdoors, take a step further and find national parks and walking trails to explore. Turn Homeware into Gymware – Think of your home as a homegym. Use tinned food as weights, the broomstick as a light barbell and steps or chairs as a bench. They can all work for particular movements whilst keeping you fit. TV Time – If you watch TV regularly and know you are committed to this activity then incorporate some movement too. During programmes practice holding planks or do some stretches. When there is a break between programmes do sets of push ups and squats. Family Time – Take the children (and dogs) out for walks and playtime. If you have bikes get out for a bike ride. If the kids have skateboards or scooters take them out on these for some fun. If they are a bit older play some games at a field such as Frisbee, cricket or rounders. The Internet – Using the internet for exercise can be an easy way to keep fit for free. There are so many resources available that you would have workouts for years. From yoga to stretching to bodyweight movements to running programmes to lifting weights, the list is endless. Download workouts or look on YouTube to get creative. Here are some examples of cheap exercises that are ideal if you have a little spare cash. Homegym – Invest in one (or more) piece of equipment to add a little variety to your workouts. For example, a skipping rope, a kettlebell, a few dumbbells, a resistance band and/or a pull up bar. Swimming – Attend the local swimming baths a couple of times a week or sign up to a membership if you know you will attend regularly as it will be cheaper per session. Fitness Classes – Look out for cheaper fitness classes at community centres and gyms. 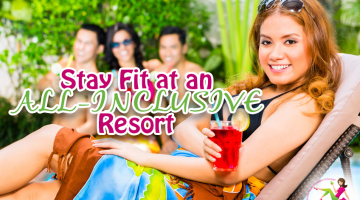 Sometimes there are offers available on daily deal websites that offer discounted gym classes and memberships. Bike – This may seem a big cost upfront, however if you know you will use it regularly then this could be a fantastic investment for the long term. Sports Team – Join a sports team. There are many adult teams available these days for various sports and this is something that will keep you highly motivated to keep active weekly. These are a few ideas to help you spring into action this season. What exercise will you try first?